Emo, pop-punk and punk-rock... it all made a comeback in 2016 and they all came together to unite us in times of turmoil and take us back to the good old days of the 00s where deep lyrics, heavy eyeliner, striped socks and beat up converse were the only things that mattered. The revival of our teenage emo aesthetic peaked this year. How many of these things made you emo again? First of all, My Chemical Romance literally came back from the dead to give us MCRX. But that was after they'd already ripped our hearts to shreds and shattered our hopes and dreams of a 10 year anniversary reunion tour. We had the eyeliner sharpened and ready to go, ffs! Hayley Williams dropped the sickest hair dye line of all time. And all those ex-emos who dabbled with the scene aesthetic and used to tease a bit of Paramore back in the day SNAPPED IT UP. Why didn't this exist ten years ago at the height of it all? Boys. Painted. Their. Damn. Nails. 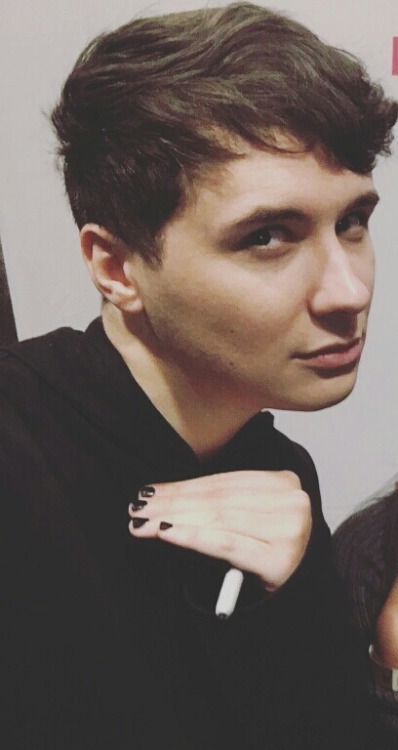 DAN HOWELL WITH NAIL VARNISH. Suicide Squad dropped and everyone ran out to buy hair dye and studded belts. Don't tell me Harley Quinn hasn't been shopping in the Gotham City Hot Topic before. Oh and like, while we're talking about Suicide Squad... 'Heathens' leaked. Listen, emo or not - 'Heathens' made you feel something, didn't it? The revival of the black lip and the GENIUS hack that came along with it. If only you knew that using eyeliner instead of a lippy with terrible coverage (or worse... a sharpie) at the height of your Emo phase. Think of all the money you could have saved! 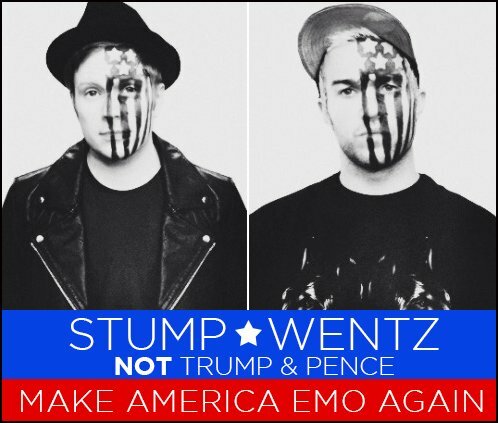 The only presidential ticket worth voting for emerged. Stump and Wentz. Not Trump and Pence. And then Mikey Way joined Snapchat. Twenty One Pilots covered MCR's 'Cancer'. 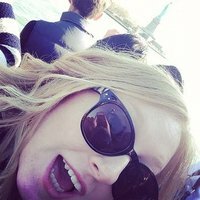 YOU voted and results are in! Who won the Album of the Year at the PopBuzz Fan Awards? Listen to the #PopBuzzPodcast right here or subscribe for free on iTunes to get new episodes sent straight to your phone every Wednesday.